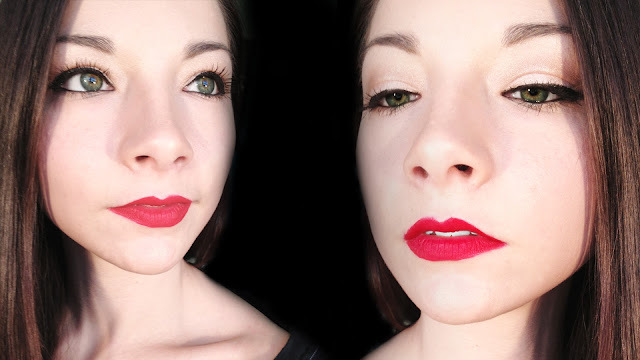 Today I felt inspired to do a pinup look after finally obtaining Lime Crime's Velvetines Red Velvet! I tried to hard to get that baby and after much persistence and waiting for the site to stop crashing on me I was able to order! (It crashed cause EVERYONE wanted one and they were finally back in stock.) I hope you enjoy!